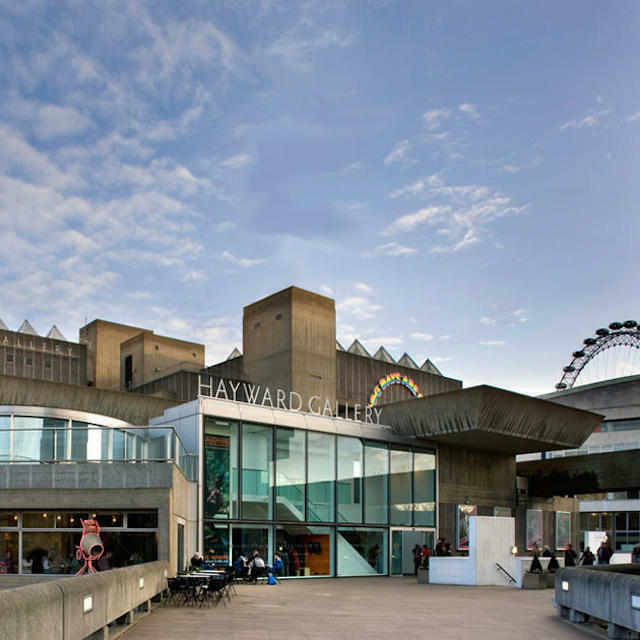 Part of the huge complex of the Southbank Centre, the gallery was opened by Her Majesty The Queen back in 1968 and represents an outstanding example of 60s brutalist architecture. The gallery is named after the late Sir Isaac Hayward, a former leader of the London County Council. The gallery is known for exhibiting adventurous and innovative artists and cutting-edge exhibitions.